Laura Dern and Minnie Driver are looking so beautiful! 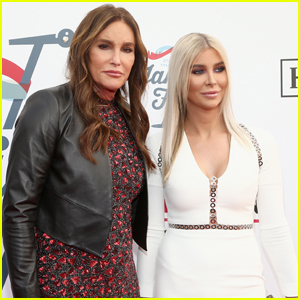 The Big Little Lies actress and the Speechless star both hit the red carpet at the 2019 Vanity Fair Oscar Party at the Wallis Annenberg Center for the Performing Arts on Sunday (February 24) in Beverly Hills, Calif.
Anjelica Huston, Kelsey Grammer and wife Kayte Walsh, Jon Voight, Marilyn Manson, Jerry Hall and husband Rupert Murdoch, Mark Hamill, daughter Chelsea and wife Marilou York and Marcia Gay Harden were all in attendance at the star-studded event. FYI: Laura is wearing an Elie Saab dress. Marcia is wearing a Tadashi Shoji dress. Minnie is wearing a Carolina Herrera dress, Diamond Foundry earrings, and carrying a Tyler Ellis clutch. 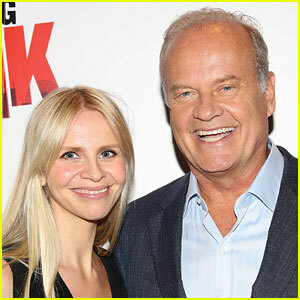 Kelsey Grammer & Wife Kayte Welcome Baby Boy Auden! 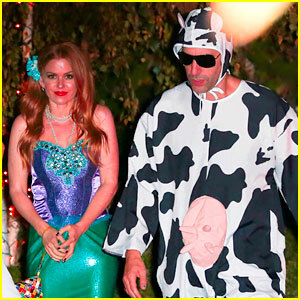 Sacha Baron Cohen & Isla Fisher Dress Up for Halloween! 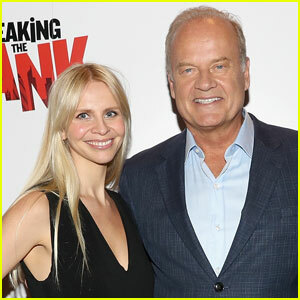 Kelsey Grammer & Emmanuelle Chriqui Premiere 'Killing Jesus' in NYC Ahead of Sunday Debut! Jane Fonda Looks Amazing at Age 77 - See Her Oscars 2015 Look!